T-Mobile will release its own smartphone tomorrow, according to T-Mobile’s own Twitter help account. 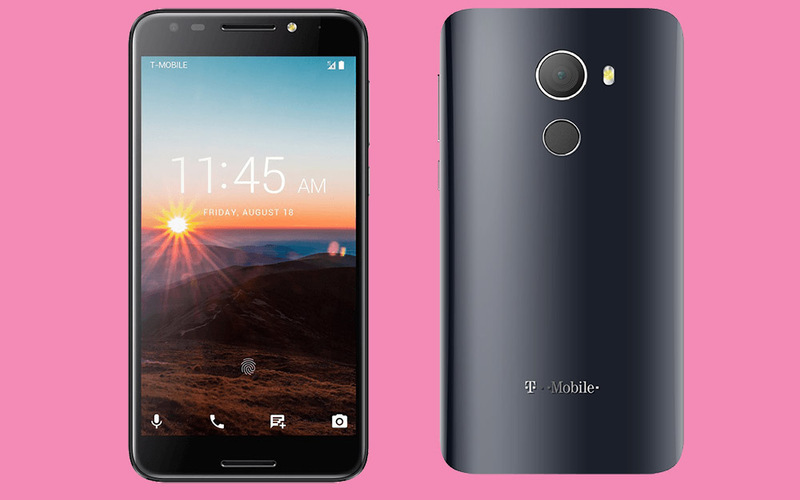 The phone will be called the T-Mobile REVVL and it’ll cost just $125. What is the T-Mobile REVVL? It’s a lower-tier phone, that’s for sure, but if you need something from T-Mobile that won’t break the bank, it could be an option for some. It features a 5.5-inch HD display, 2GB RAM, 32GB storage (with SD support), 13MP rear camera, 5MP front camera, fingerprint reader, 3000mAh battery, and a quad-core 1.5GHz Mediatek (MT6738) processor. Additionally, should you not want to buy it outright, the T-Mobile REVVL price will cost $5 down followed by $5 per month on an equipment installment plan or $0 down and $5 per month with JUMP! On Demand.